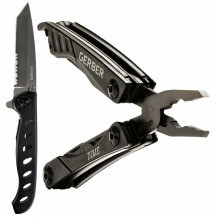 Gerber took the standard keychain multi-tool and made it better. 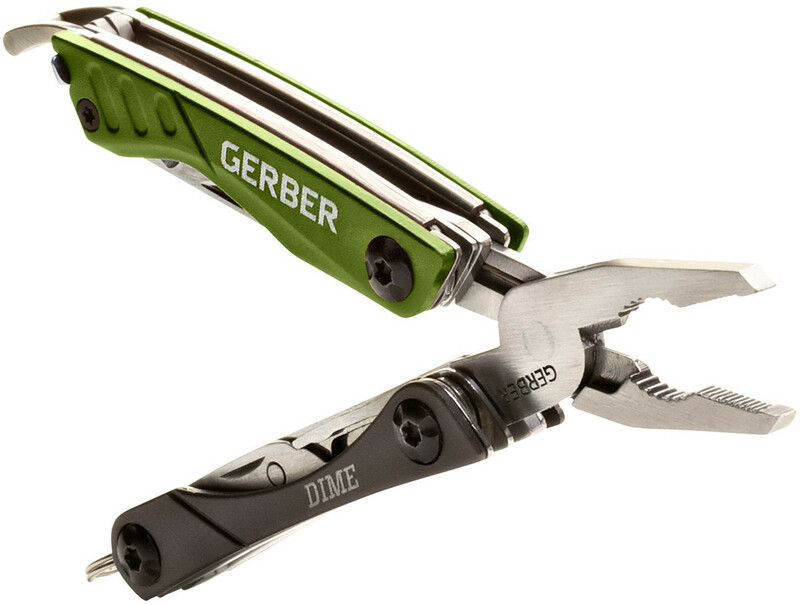 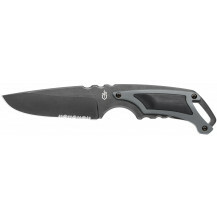 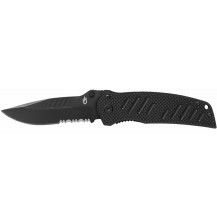 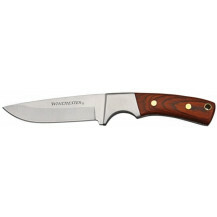 In addition to stainless steel pliers, wire cutters, a fine edge blade, spring-loaded scissors, flathead screwdriver, crosshead driver, tweezers and file, the Gerber Dime includes a unique blade designed to safely cut and score plastic packaging and a bottle opener that is exposed even when the tool is closed. 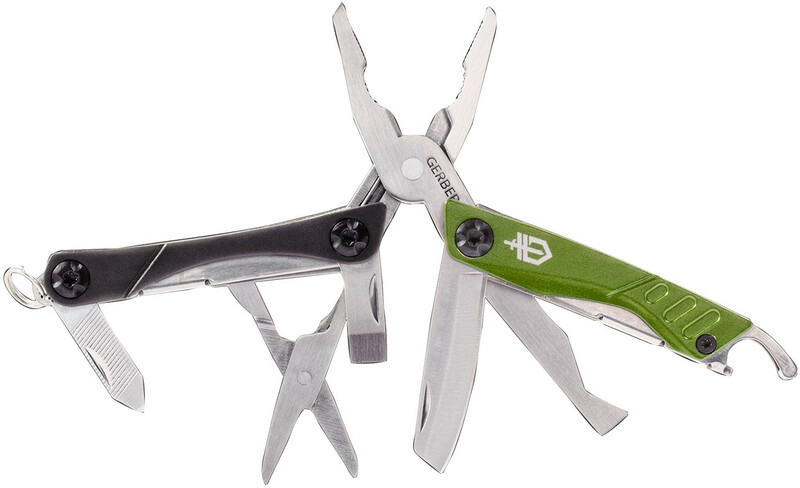 Compact and lightweight, the Dime is the most valuable change you'll find in your pocket. The idea is simple: always be prepared. 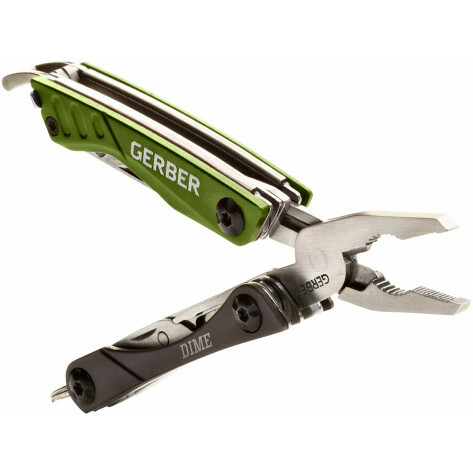 The Dime is a mini multi-tool with an impressive list of features, ensuring you are ready for anything. 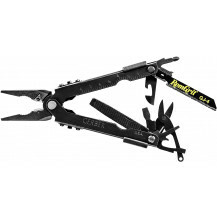 This butterfly open tool fits on your keychain yet has 12 useful tools. 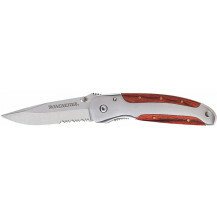 Available in multiple colours and a bladeless version as well.